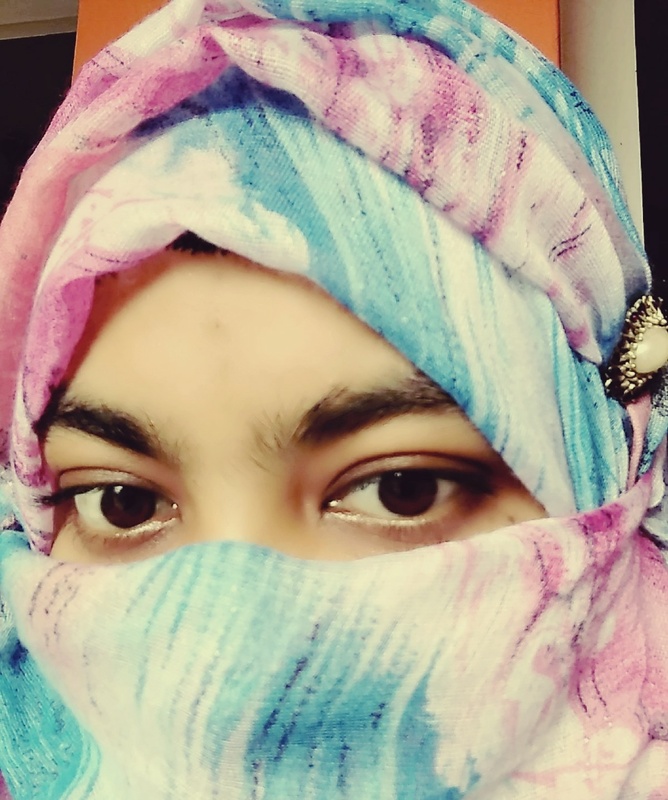 28 years (F), Unmarried, Muslim, noragati, Narail, Bangladesh. Bachelors / Undergraduate in Engineering/ Technology, currently enjoying working in Engineering area. I am Looking for a job. I am with Thin body & Fair body complexion, No smoking & No drinking habit. I like to eat Normal food. I follow Bengali community with Conservative style. I am 5ft 4in - 162cm & 54 kg weight. I speak Bengali, English. My blood group O(+), I was born in Dhaka, Bangladesh currently live in Narail, Bangladesh. I would like to marry Soon. I have no disability & physical condition.